Don’t miss the Lead Six Sigma Conference in Huntsville, AL on November 3 & 4, 2016. NTS’ own Beth Reid, Regional Lean Manager, will be presenting “3 Approaches to Continuous Improvement” at this years event. 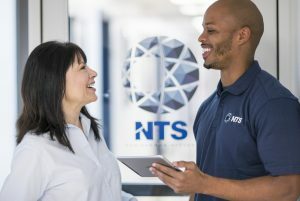 Additionally attendees will be touring the NTS Huntsville facility, focusing on the 5S progress in the dynamics department.